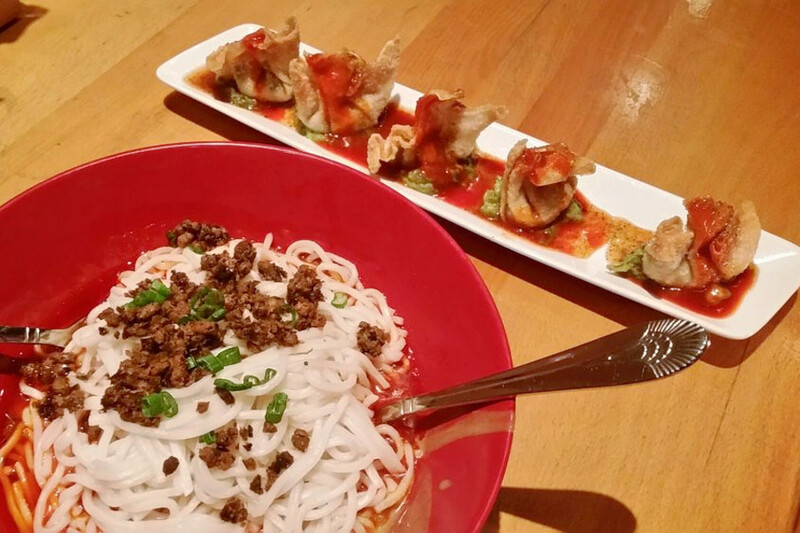 Hoodline crunched the numbers to find the top Thai spots around Philadelphia, using both Yelp data and our own secret sauce to produce a ranked list of where to venture next time you're on the hunt. Topping the list is Penang. 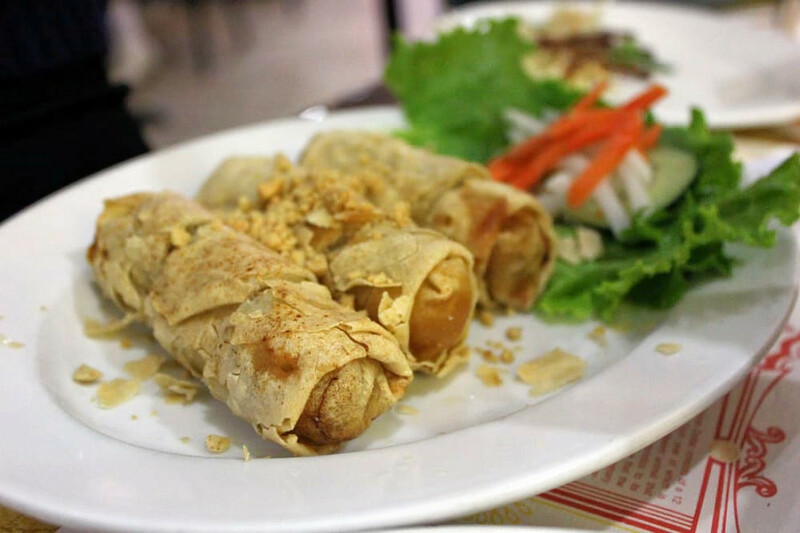 Located at 117 N. 10th St. in Chinatown, the Malaysian, Cambodian and Thai spot is the highest rated Thai restaurant in Philadelphia, boasting four stars out of 906 reviews on Yelp. 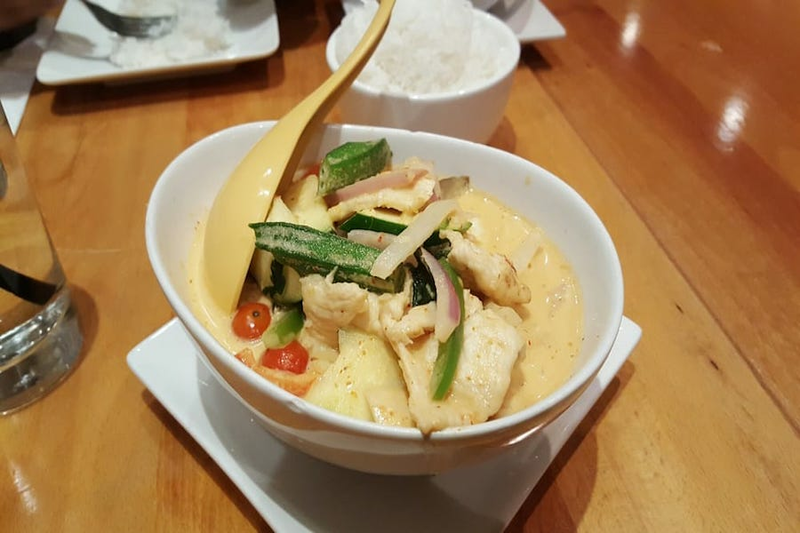 Next up is Rittenhouse's JJ Thai Cuisine, situated at 2028 Chestnut St. With 4.5 stars out of 251 reviews on Yelp, the Thai and Asian fusion spot has proven to be a local favorite. 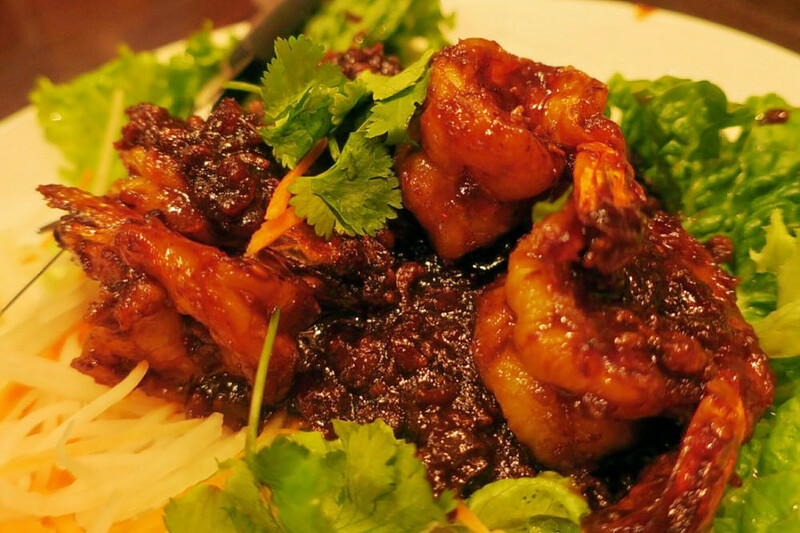 Washington Square's Spice 28, located at 1228 Chestnut St., is another top choice, with Yelpers giving the Szechuan, Asian fusion and Thai spot four stars out of 726 reviews. 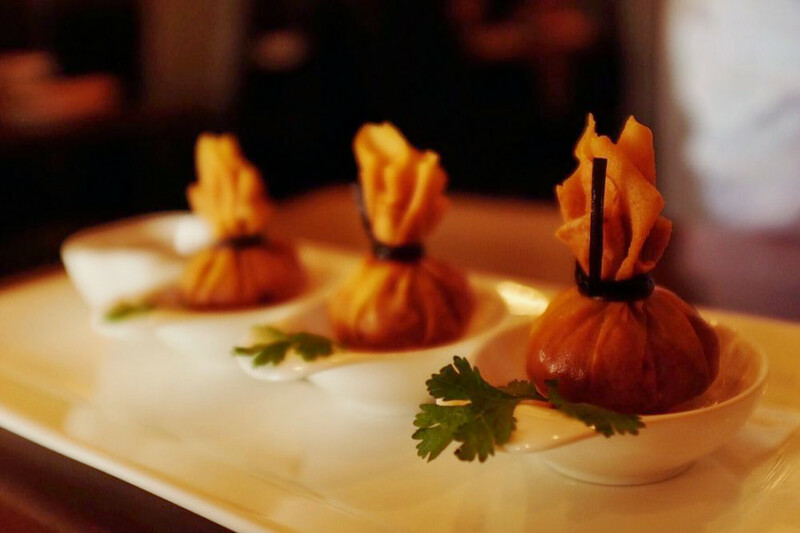 House of Thai Cuisine, a Thai spot in Mayfair, is another much-loved go-to, with 4.5 stars out of 217 Yelp reviews. Head over to 3520 Cottman Ave. to see for yourself. Over in Chinatown, check out Pho Xe Lua Viet Thai Restaurant, which has earned four stars out of 618 reviews on Yelp. 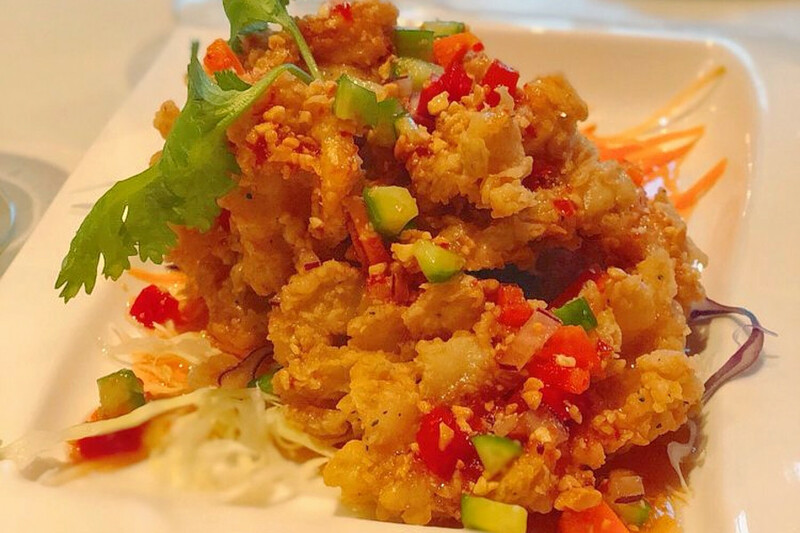 You can find the Vietnamese and Thai spot at 907 Race St.